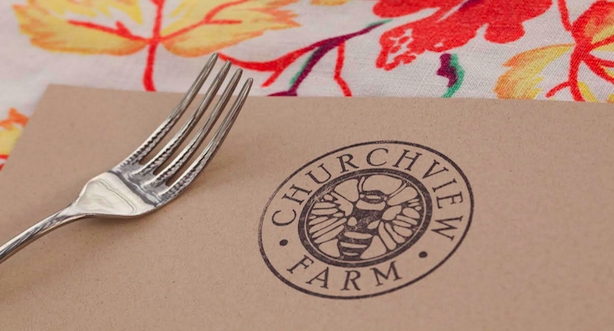 Gift certificates are redeemable for any 2016 happy hour of your choice, subject to availability. After purchase email your confirmation number, names of recipients and address where gift cards are to be sent. 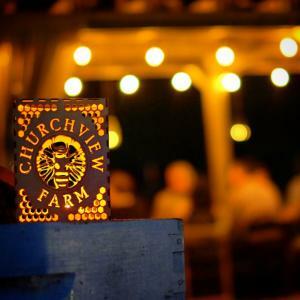 Churchview Farm cannot guarantee availability for specific happy hour dates, and gift certificate recipients should redeem via email asap to ensure a spot at the happy hour of their choosing. As these events feature passed appetizers and small plates, built around seasonally available ingredients, we are unable to accommodate dietary restrictions. Churchview Farm adheres to a strict No Refunds policy and all sales are final. Menus are at the discretion of the chefs, based on seasonal product availability and preference, and subject to change.